A unique interpretation of the classic lace-up, the Reyn is crafted from smooth Brunissable leather that has a particularly rich texture. 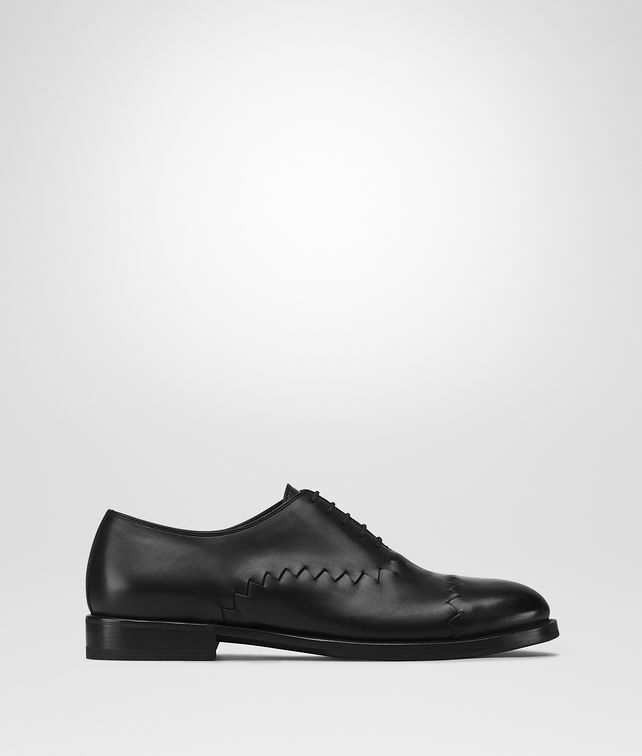 Constructed by hand, the pair features a characteristic zigzag workmanship and a sleek, minimal profile. Finished with a stacked leather sole.